The age-old tracts of Ayurveda have mentioned that in the world, there is not a single disease, which can not be cured with shilajit. Shilajit treats all types of diseases, and if some healthy person uses it with the prescribed method, he gets unbounded power, energy, strength, luster and aura. 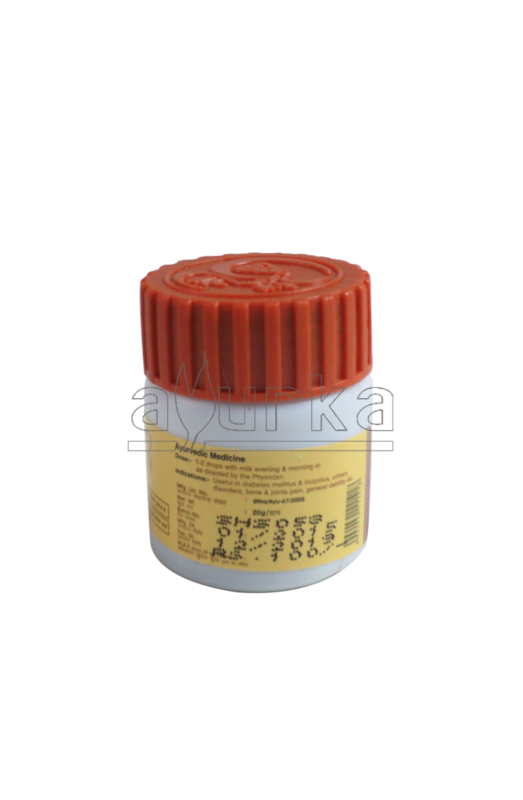 It also gives result in gout, cervical spondylosis, sciatica and backache. 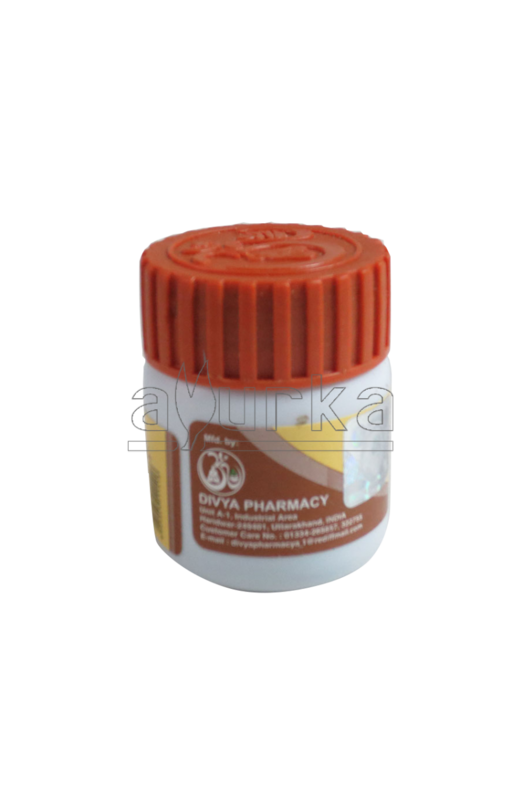 It is also beneficial in cold, cough, coryza, chill, allergy, breath problem, asthma, lungs weakness, tuberculosis, weak bones, physical weakness, sperms, sexual disorders and diabetes besides many other diseases. Dosage and method of usage: 1-1, 2-2 drops with warm milk, warm water or medicinal concoction with herbals, in morning and evening according to the stage of the diseases. Package : Shuddh Shilajeet is available in 20 g packet.